Peter B. Robb, the NLRB's new General Counsel, on December 1 announced his ambitious roll-back agenda in Memorandum GC 18-02 - entitled "Mandatory Submissions to Advice." It comes in three parts: (1) Past Board decisions that he is putting on the chopping block, (2) Past GC Memos that he has rescinded, and (3) Past "initiatives" that are no longer in effect. 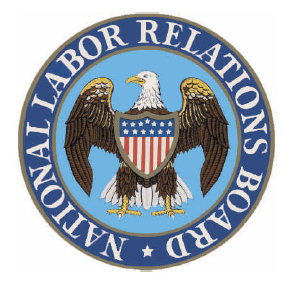 This will undoubtedly serve as the roadmap for the new NLRB as it begins to roll back policy changes that have have been made in the previous eight years. 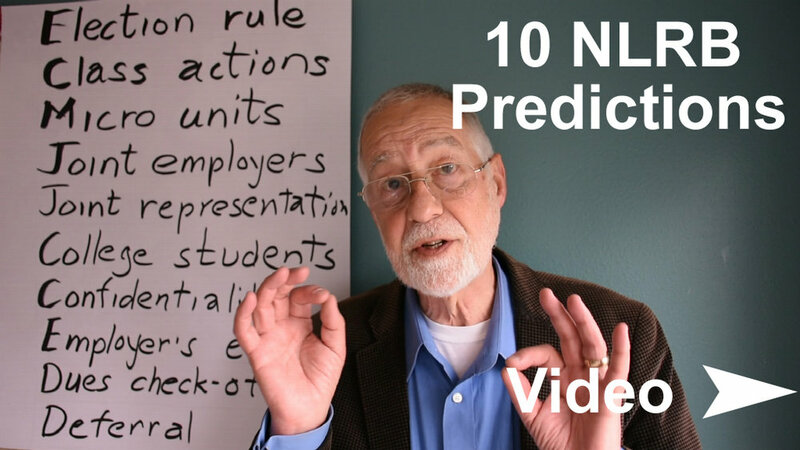 FYI, Here is my video discussing 10 policy changes that I'll especially be watching for.